It's that time of year again - time to gather your closest friends and ring in the new year! Whether the year flew by so fast you couldn't catch a breath or dragged on so much that you're thinking "Finally," it's time to celebrate! No matter what struggles or victories you faced in 2018, you can now let go of the past and look ahead to what's in store for the next 365 days. You didn't think we'd leave you to celebrate on your own, did you? We're gifting you with free printables to use during your night of fun. 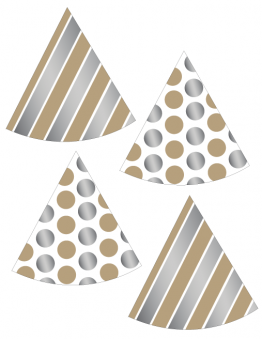 Put on the printable party hats and hang the New Year's Eve banner to kick off your fiesta! However, this bundle is not just for at-home use. Teachers, you can host your own mini end-of-the-year party with your students! 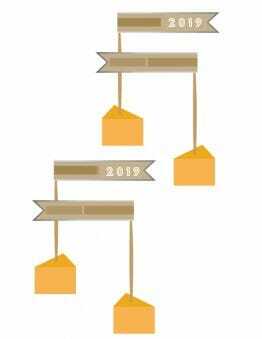 The New Year's goal list sets your kids up for success, while the year-in-review worksheet highlights the greatest moments of 2018. 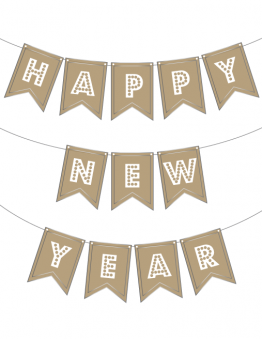 Check out the free New Year's Eve printables below! 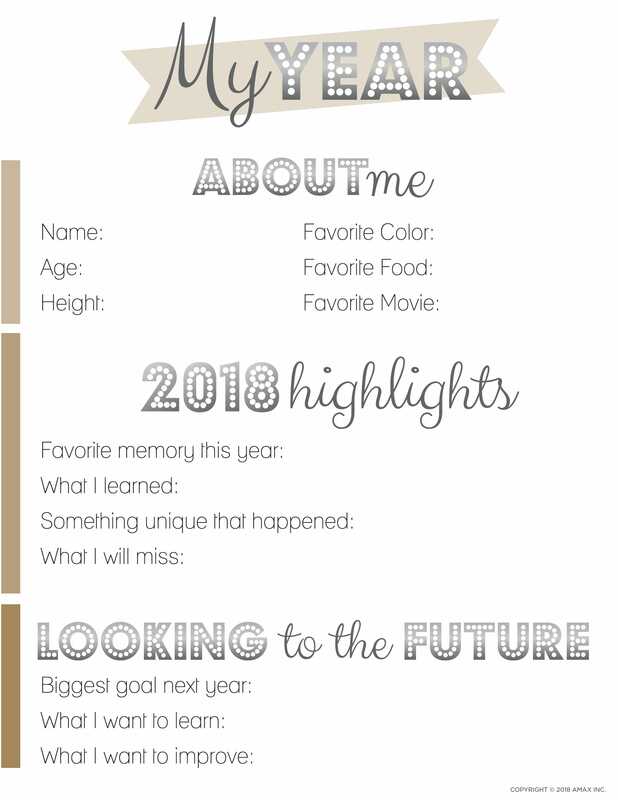 Click on the photo to download a full-size PDF! 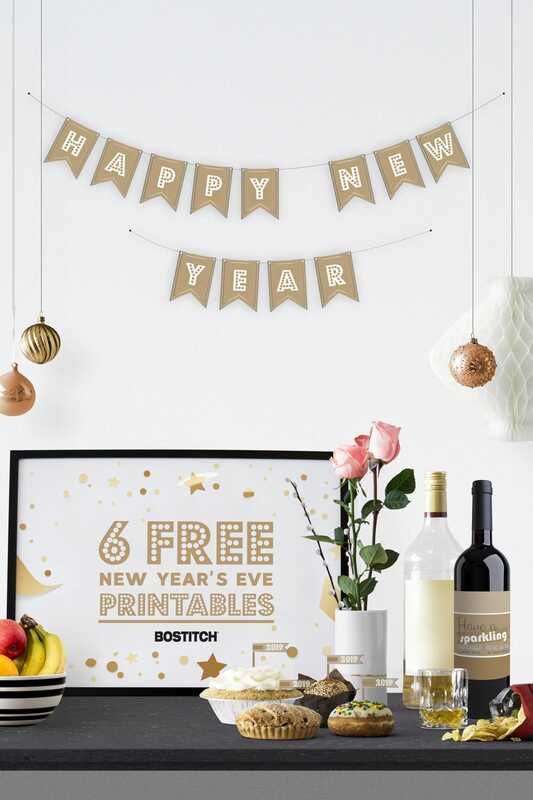 For the best results and preservation, these New Year's Eve printables require lamination! 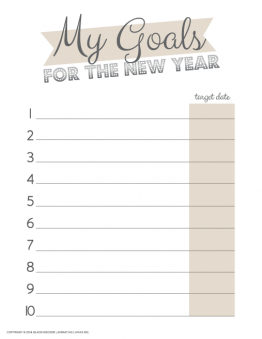 Besides, who wouldn't want to save their year-in-review worksheet and goals list to look back on in a few years? Don't fret - we have just what you need. Shop our easy-to-use laminating supplies to provide the greatest finishing touch to this set of printables. We hope you had a spectacular year; you definitely made ours special! 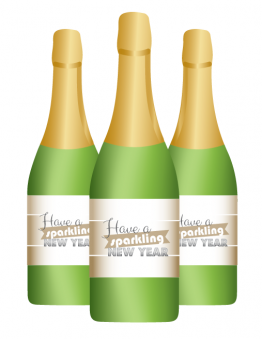 If you use any of our New Year's Eve printables, we'd love to see! Send us a photo via our social media and use the hashtag #likeaBOS so we can be a part of your festivities.